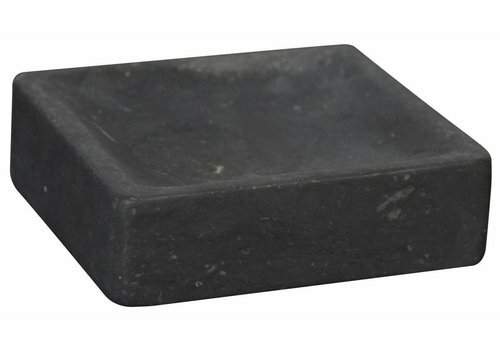 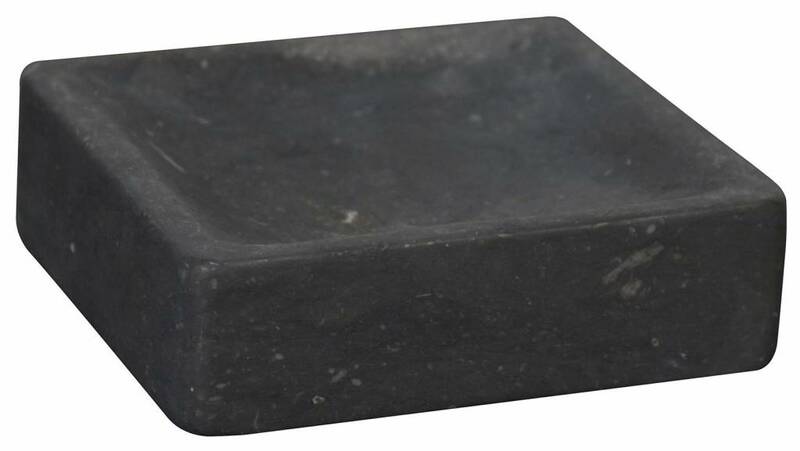 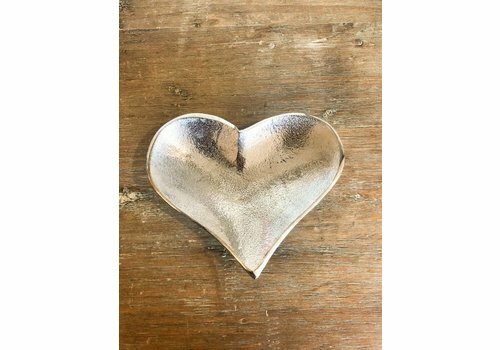 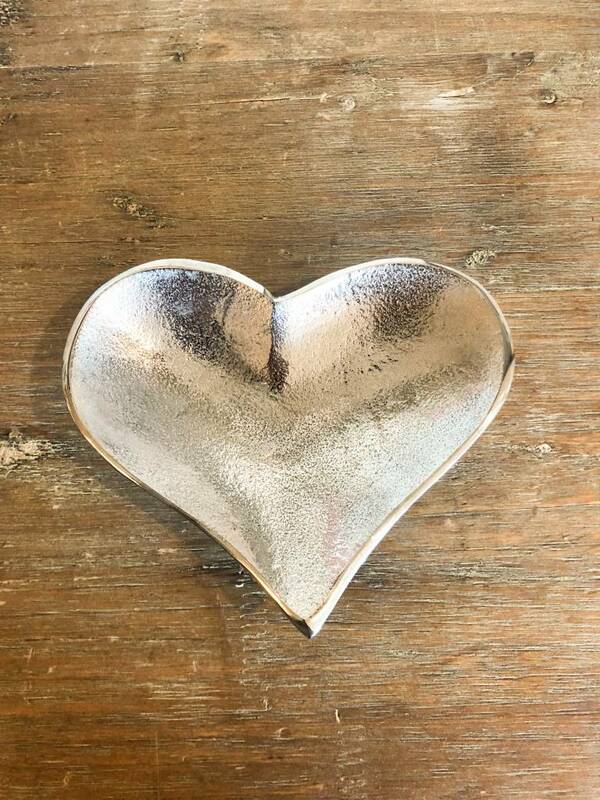 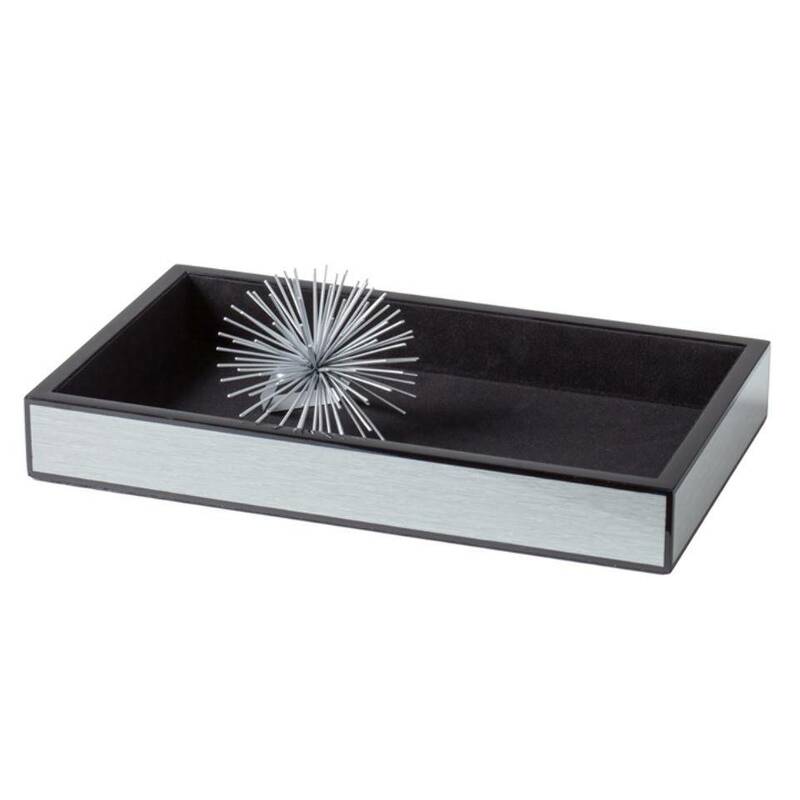 This soap dish can either be the perfect gift for the friend who has everything or great for your own personal use. 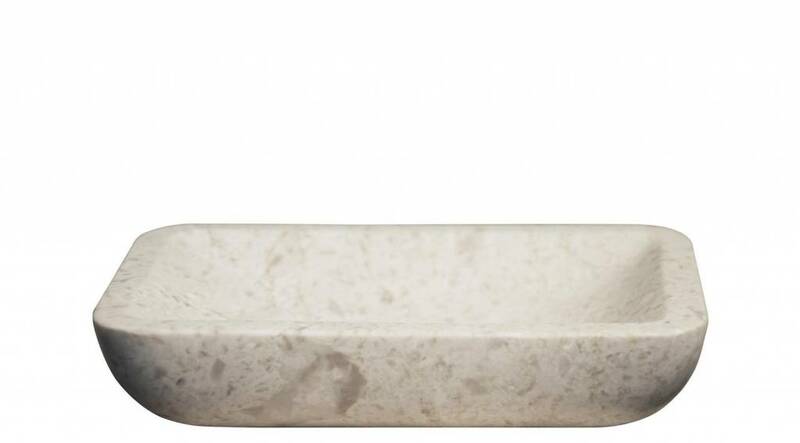 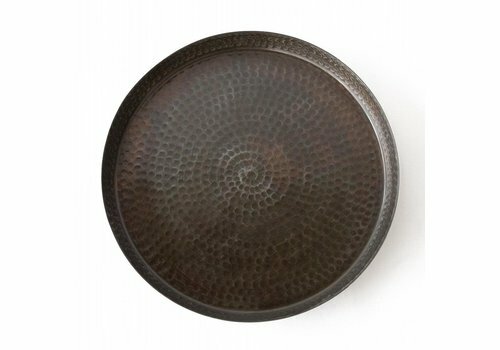 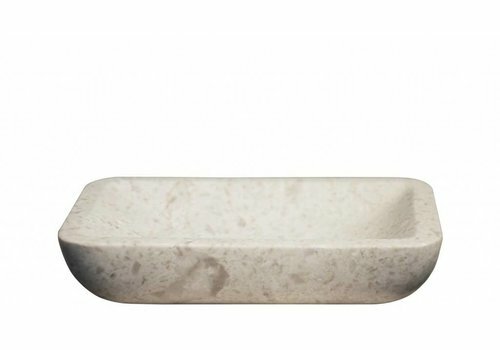 Our marble serving platter is the ultimate accessory for luxury entertaining. 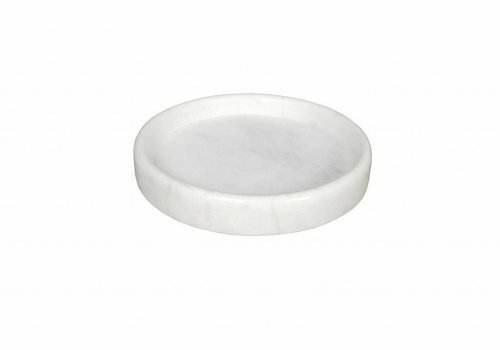 Beautiful white marble becomes complete with hand blown glass. 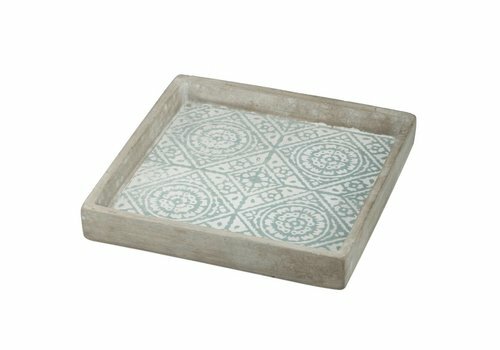 Create sophisticated displays; ideal for serving anything from an assortment of cheeses to an artisan cake. 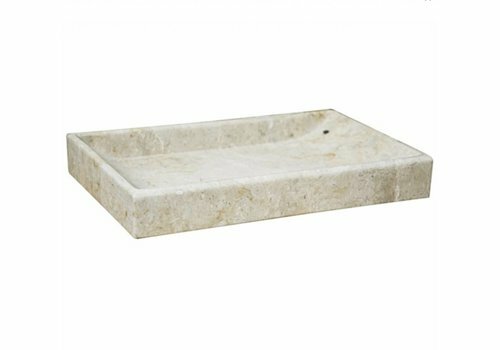 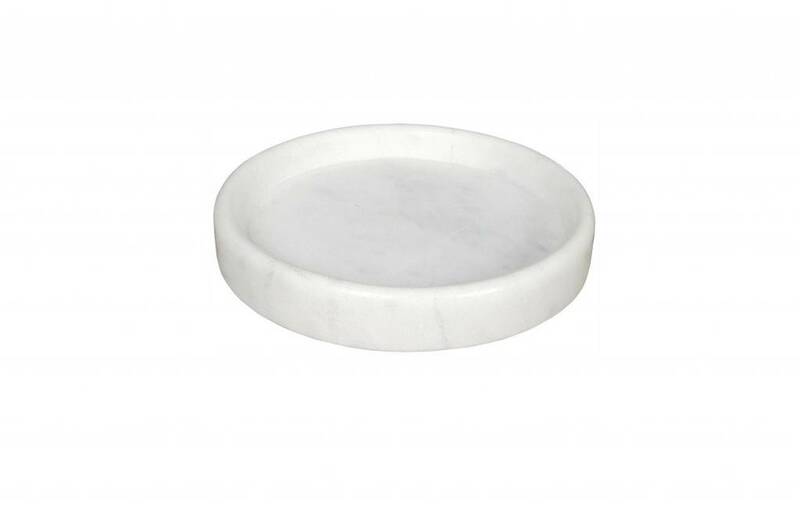 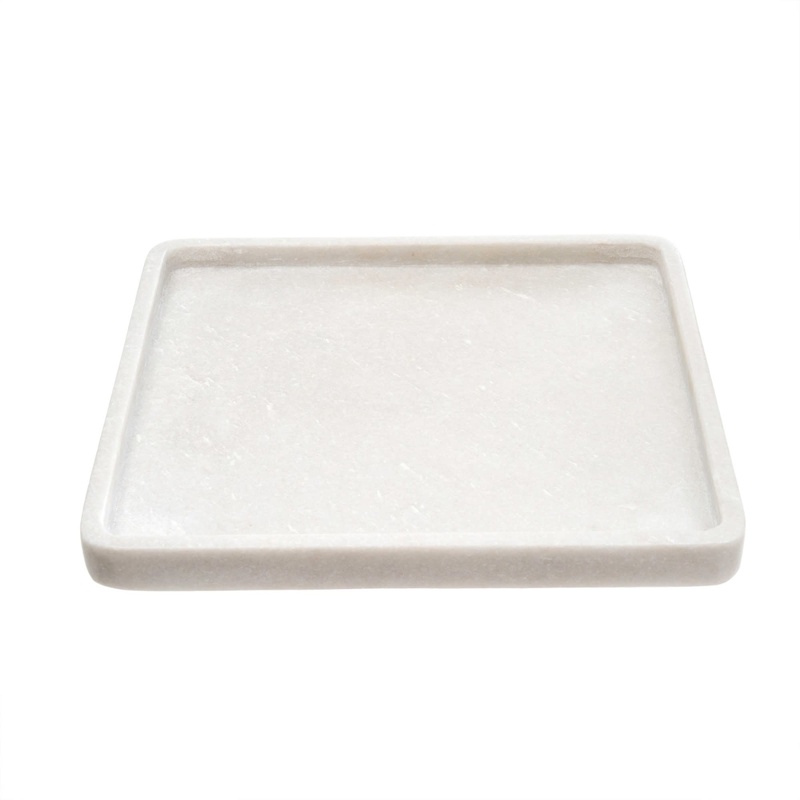 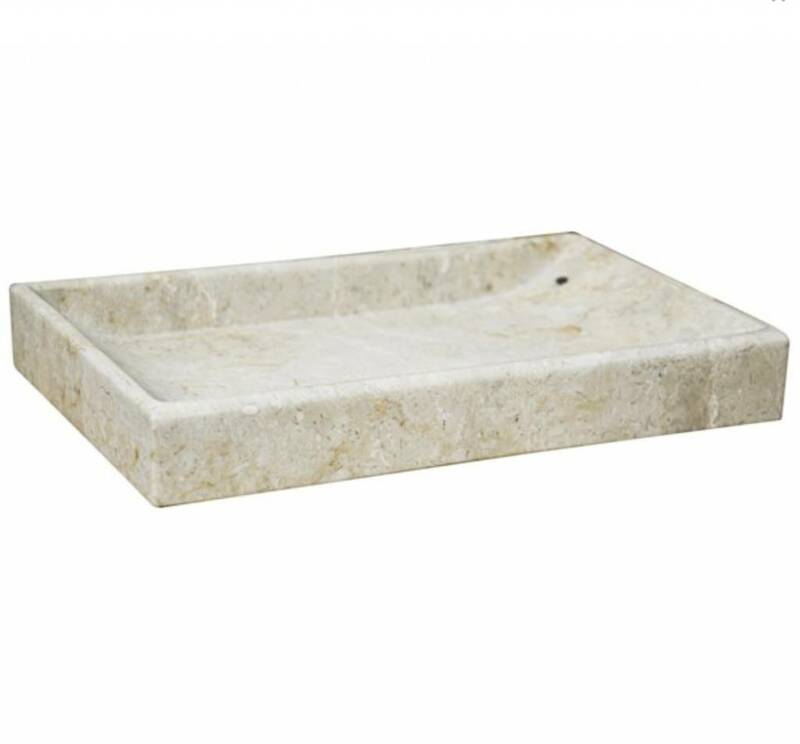 Polished white marble makes a bright and elegant base for presenting jewelry or other trinkets. 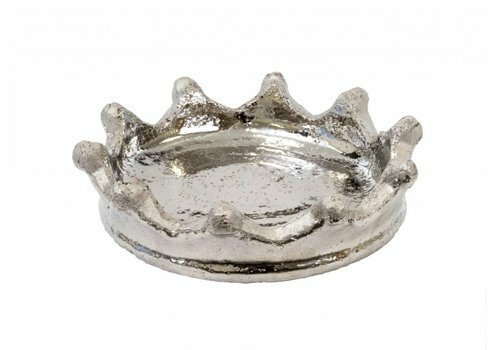 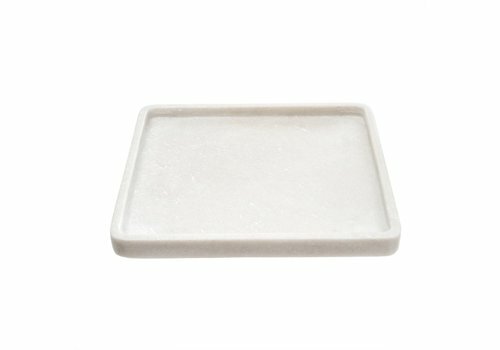 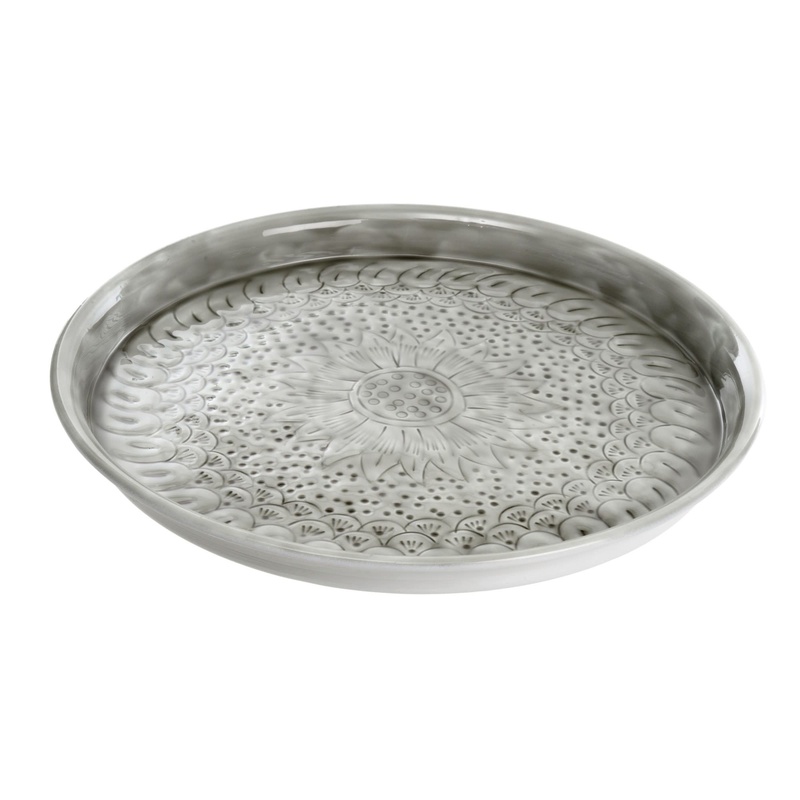 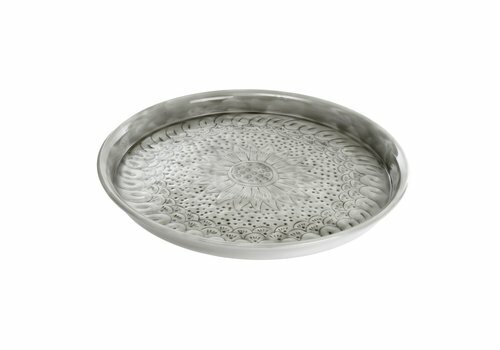 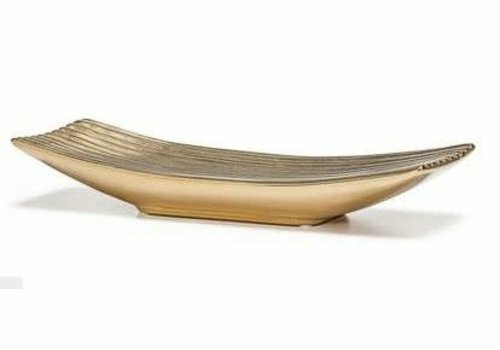 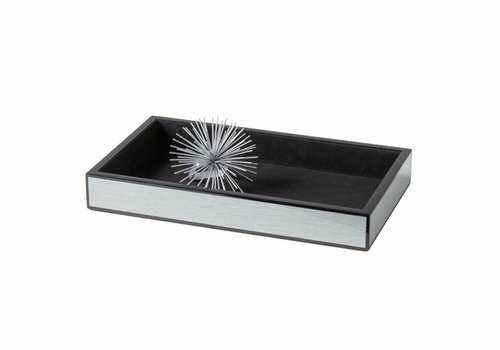 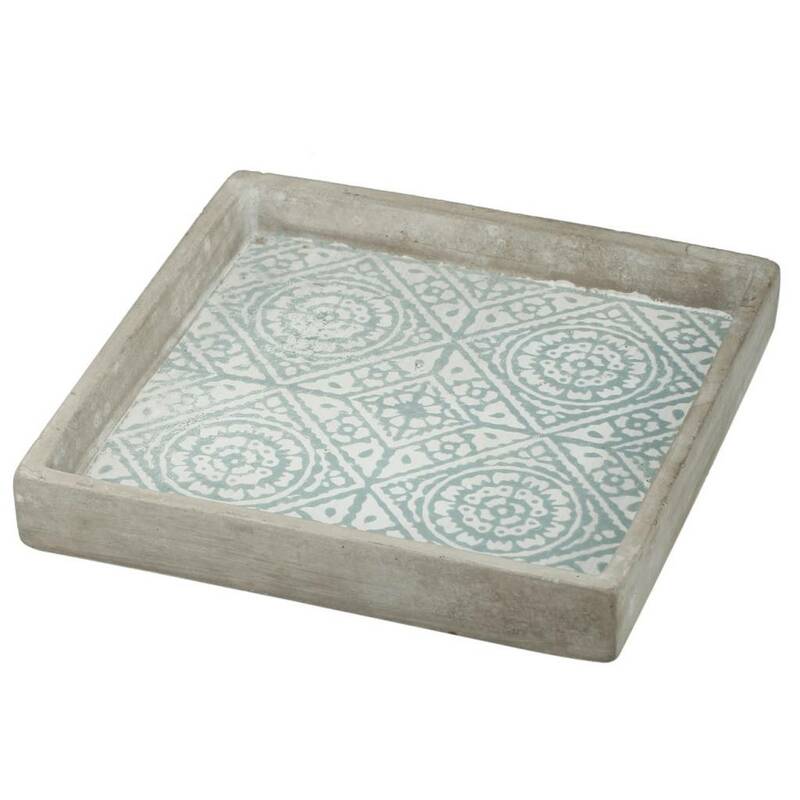 This Winston Tray serving staple elevate your serving style. 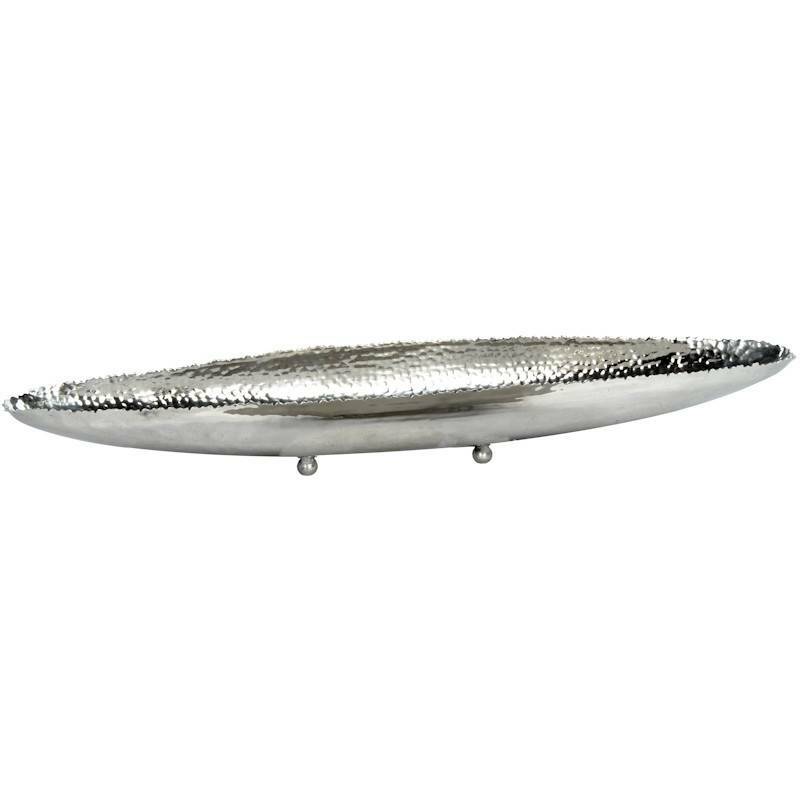 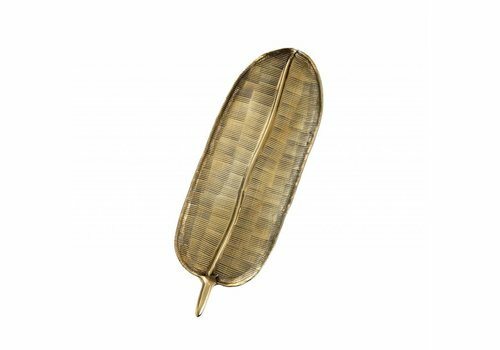 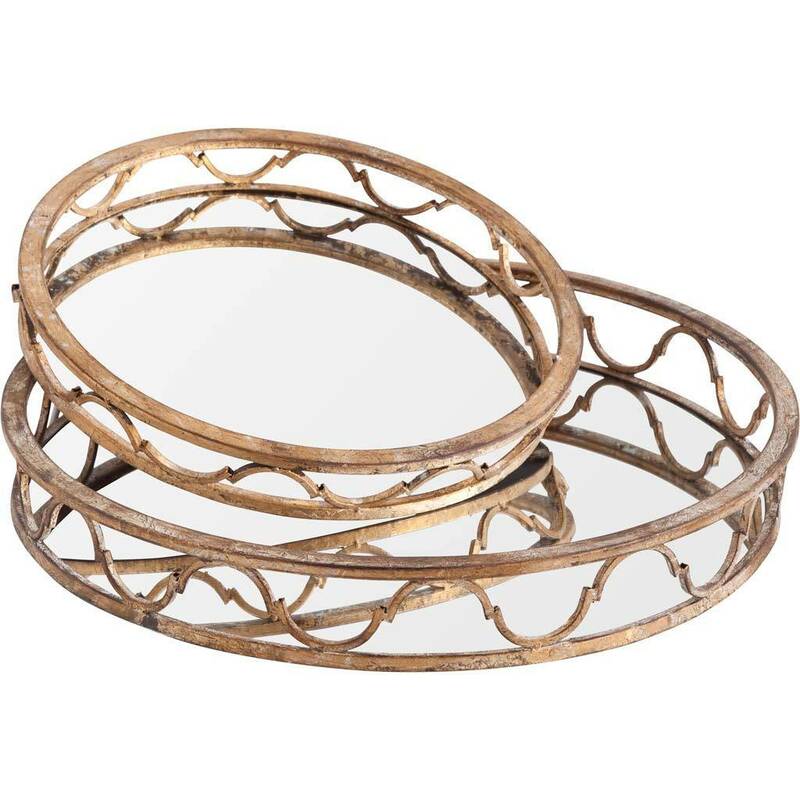 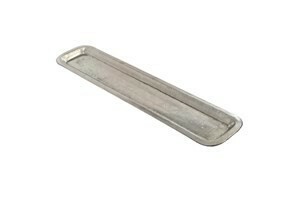 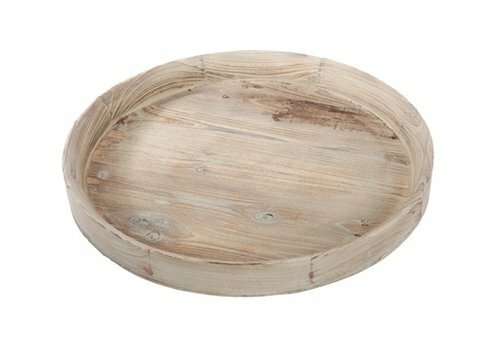 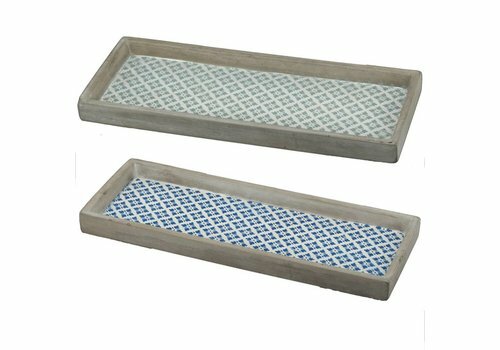 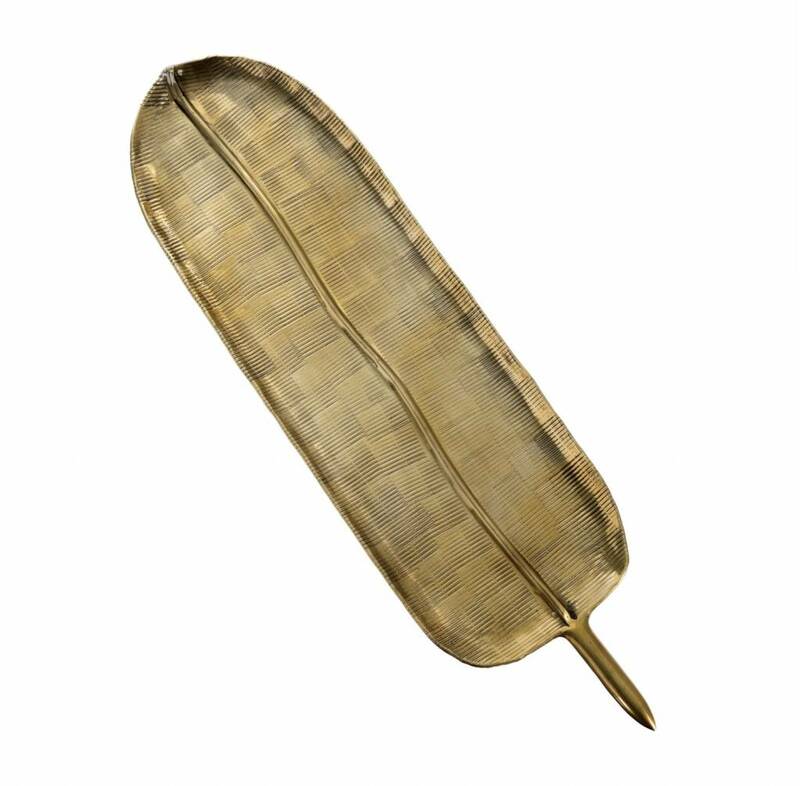 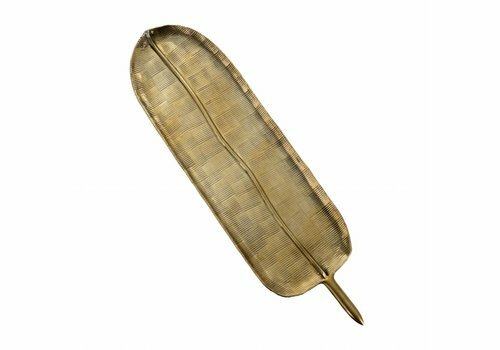 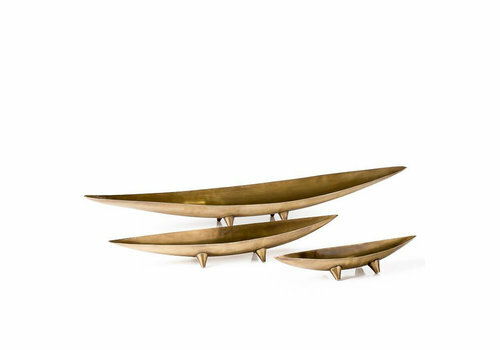 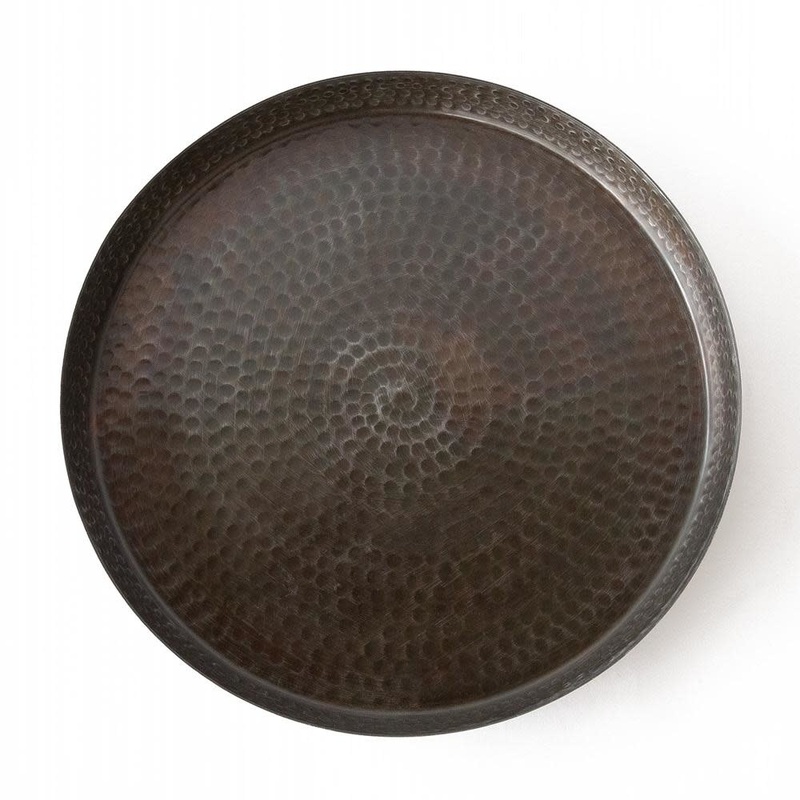 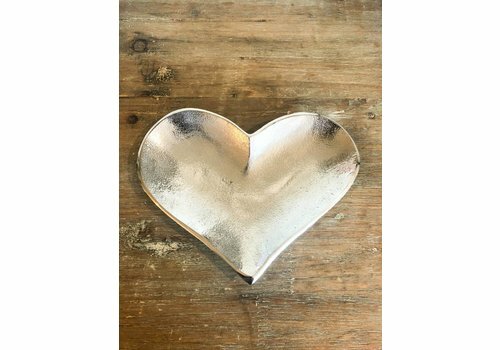 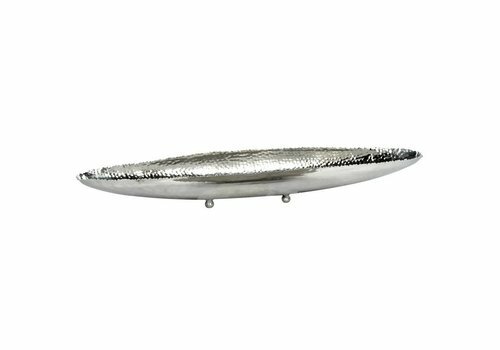 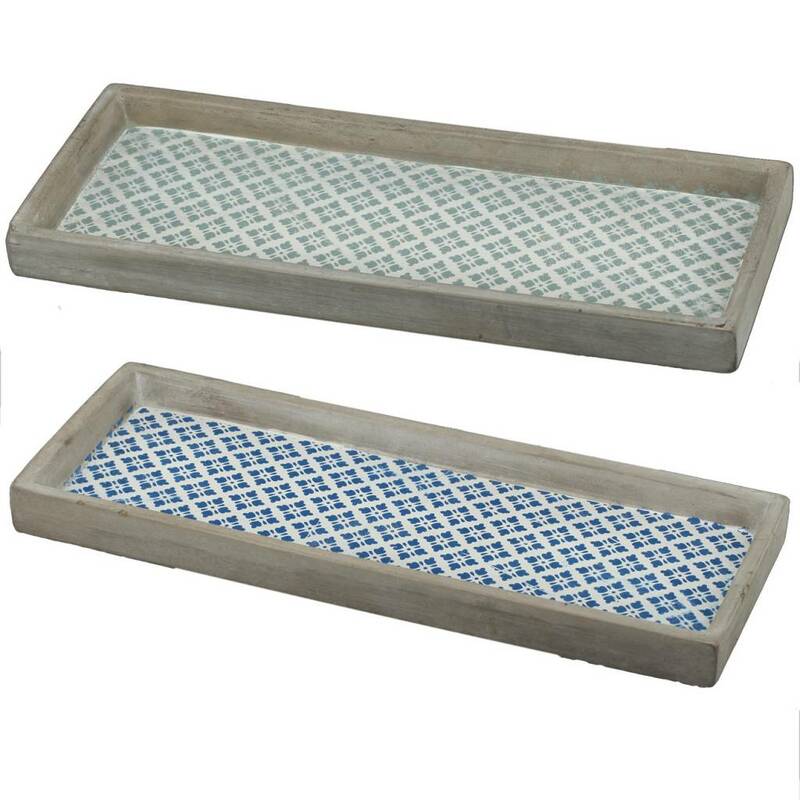 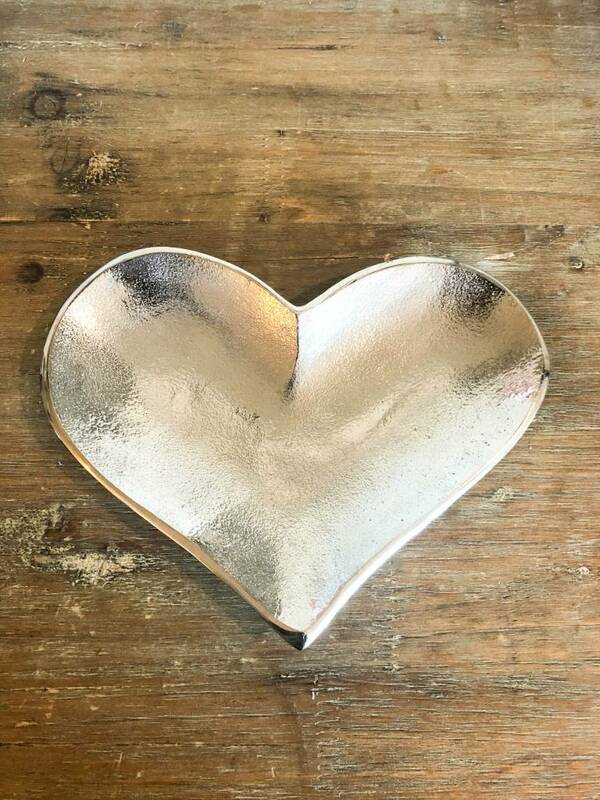 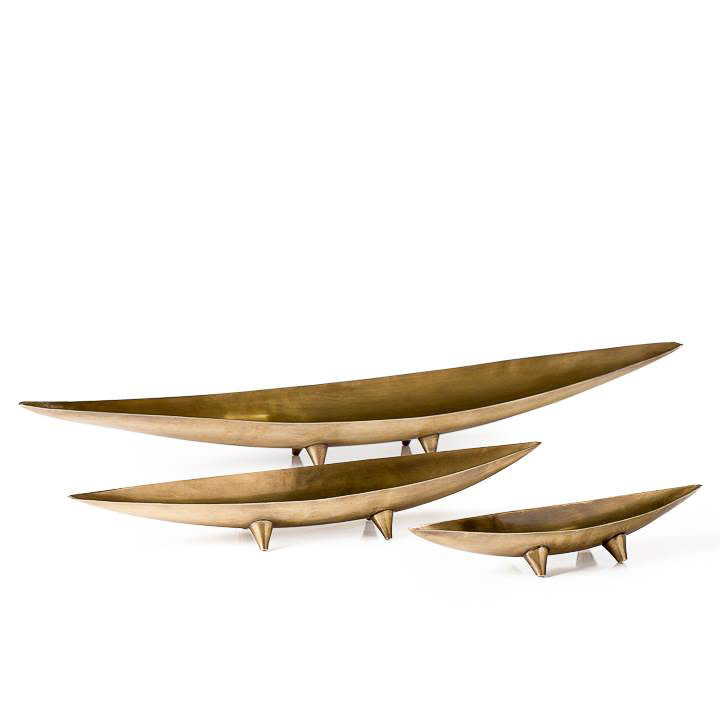 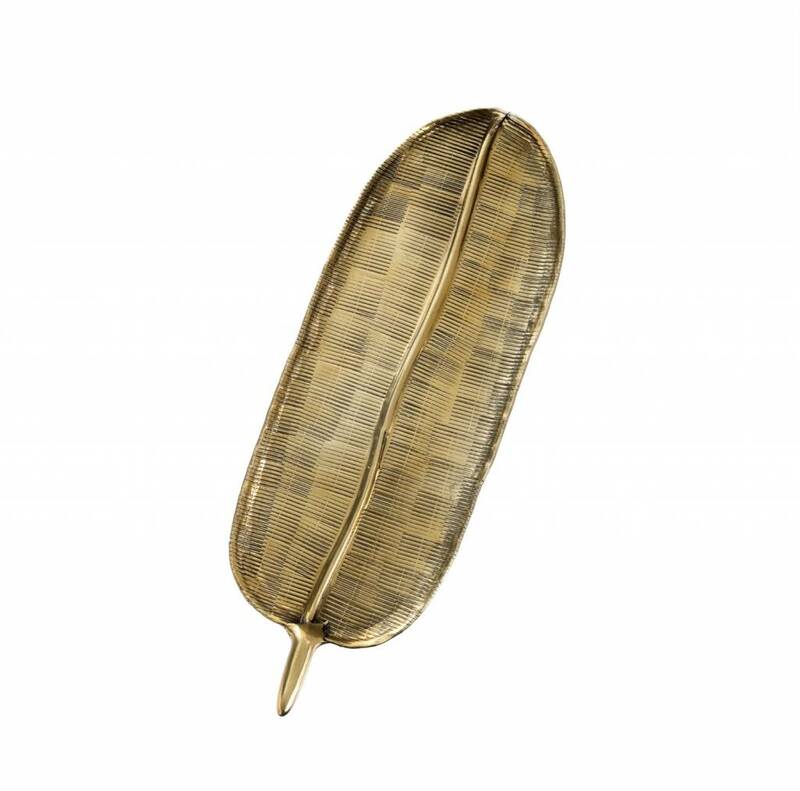 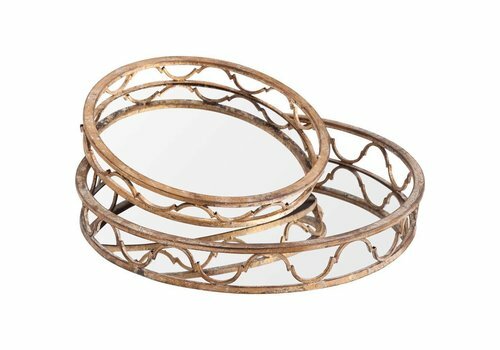 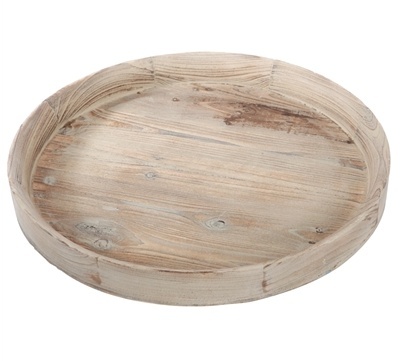 Add this style tray to your home.